As part of its commitment, M&S says it will phase out all perfluorinated compounds (PFCs), a group of chemicals used in stain- and water-resistant apparel, no later than July 1, 2016. M&S says it will phase out all perfluorinated compounds no later than July 1, 2016. The company has also updated its environmental and chemical policy, which it has made public as part of its agreement with Greenpeace, to strengthen its 1998 ban on alkylphenol ethoxylates (APEO), improve its management of PFCs with an eye on eradicating them in four years, and continually review and commit to eliminating any chemicals found to be hazardous in the future. M&S will also be launching a trial with five mills in China to assess the feasibility of publicly disclosing dye-house chemical-discharge data. M&S is collaborating with universities, chemical manufacturers, machine-builders, and dye houses to develop “innovative ways to produce our products,” Sumner adds. Processes currently used in the M&S supply chain to minimize its impact on the environment include cold-batch dyeing, a process that uses an average of 50 percent less water and creates 30 percent less carbon than conventional techniques. “1.3 million M&S products have now been made using cold-batch dyeing,” Sumner says. Marks & Spencer has joined the ranks of brands and retailers rising up to meet Greenpeace's "Detox" challenge. 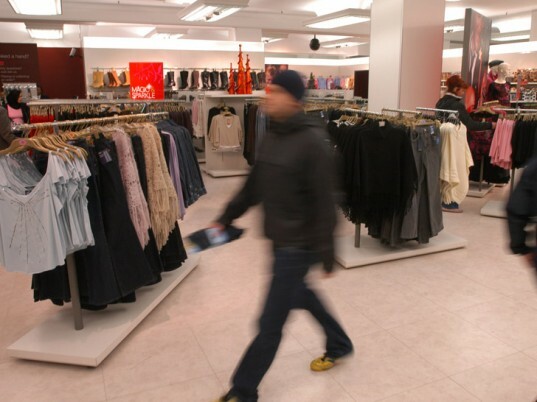 Like Nike, Puma, and H&M before it, the British department store has pledged to eliminate all hazardous chemicals from its clothing supply chain by 2020, according to the environmental nonprofit on Wednesday. 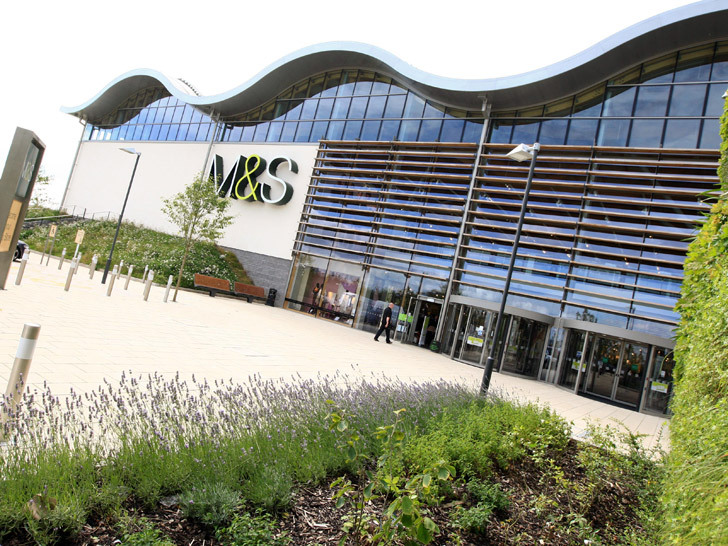 �This commitment from M&S sets a new benchmark and they join H&M in showing real leadership on the issue of toxic water pollution," says Martin Hojsik, Detox campaign coordinator at Greenpeace International. "The onus is now on other brands to step up and take ambitious action to Detox that matches the urgency of the situation."